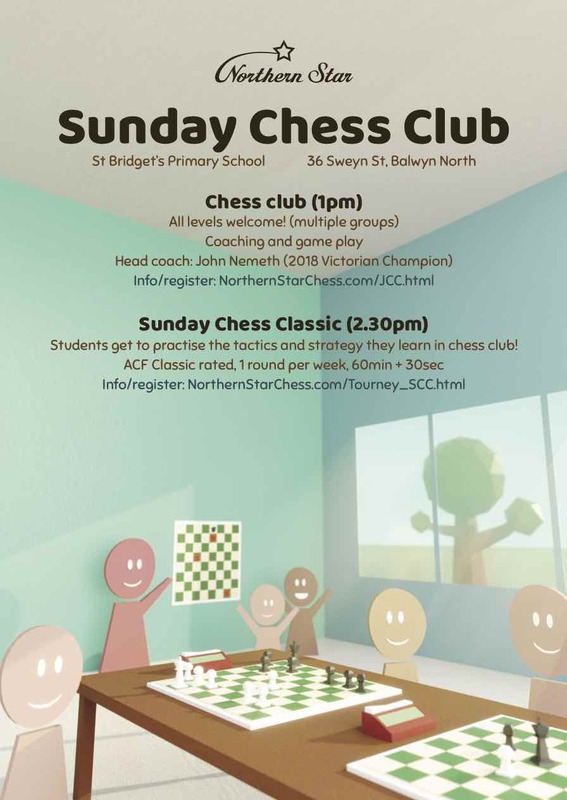 Northern Star Chess conduct a range of chess tournaments to suit the needs of schools. Competition is amongst individual students, as we find this encourages students of all skills level to participate, taking away the often difficult logistics of school team size and selection. 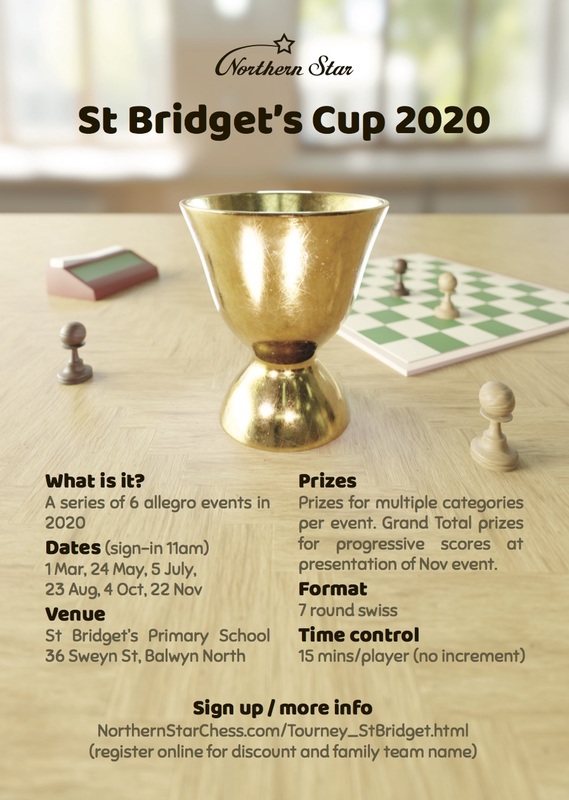 The focus can remain on providing an enriching chess experience for every student, whatever the size of the school contingent. Children are paired to play with others of similar skill levels. Proper tournament rules are in place. Medals: Gold, Silver and Bronze medals are awarded to a number of different grade levels. Trophy: One trophy - the Star of the Tournament, is awarded to the top scorer of the tournament. Host schools offer chess tournament days to nearby local schools. A few schools at a time, accommodating attendance from 50 to 200 children each tournament. 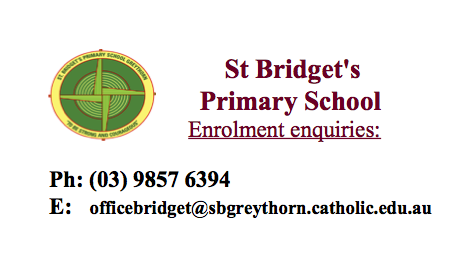 We coordinate events by liaising with schools wishing to be involved. Flexible locations - tournaments are conducted at schools willing to host tournaments. Size of tournaments are adjusted accordingly. Schools provide the venue, we provide everything else.